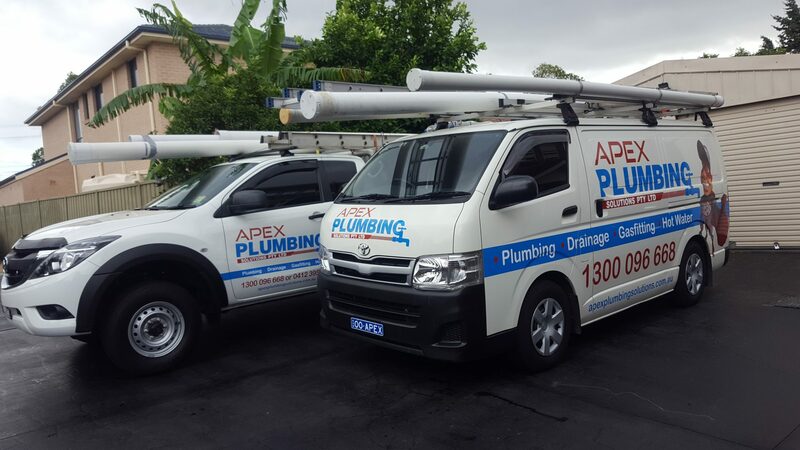 Apex Plumbing Services is one of Sydney’s most established and experienced emergency plumbing services and plumbing maintenance professionals. 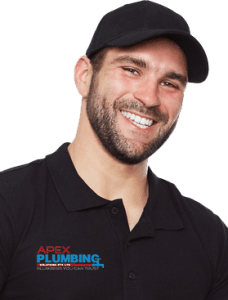 Our skills and expertise ensure our team are always fully equipped to manage any plumbing job; whether it’s within the commercial industrial sector or in-and-around Sydney’s homes and businesses. We have been servicing the households of Sydney for many years and we pride ourselves in delivering unmatched services to all our customers. Our plumbing services come in vehicles that are stocked with spare parts, so if any part needs to be replaced, they can replace it right away to fix the issue. Be it hot water systems, blocked drains, leaking taps or burst pipes, our licensed plumber will be able to fix all these plumbing emergencies.